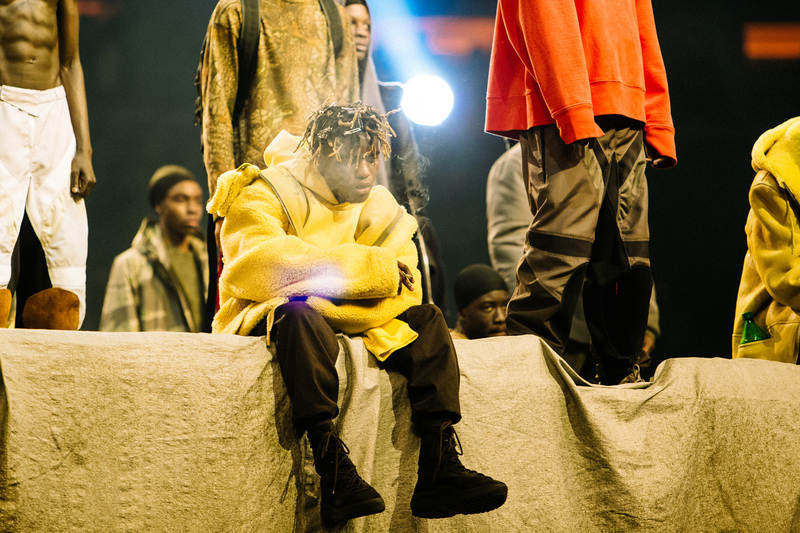 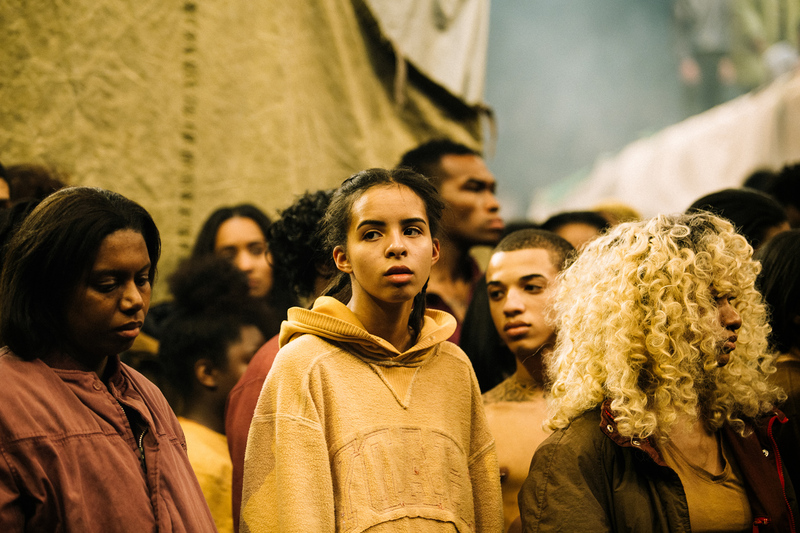 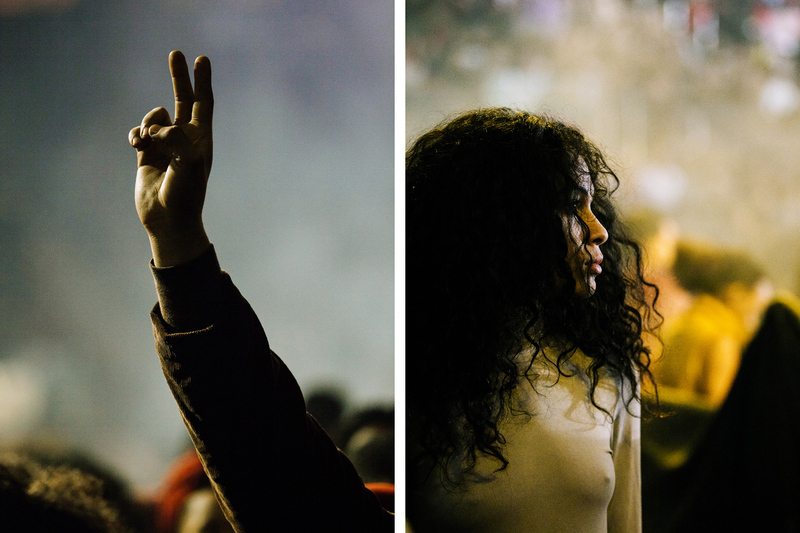 Yeezy Season releases, while sporadic, have unwittingly become the event to see and be seen within the worlds of streetwear and hip hop, and Yeezy Season 3 was no different. 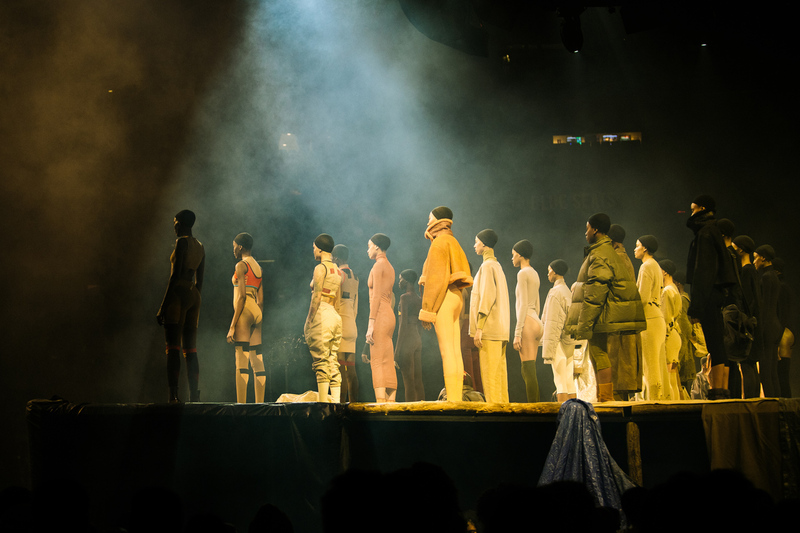 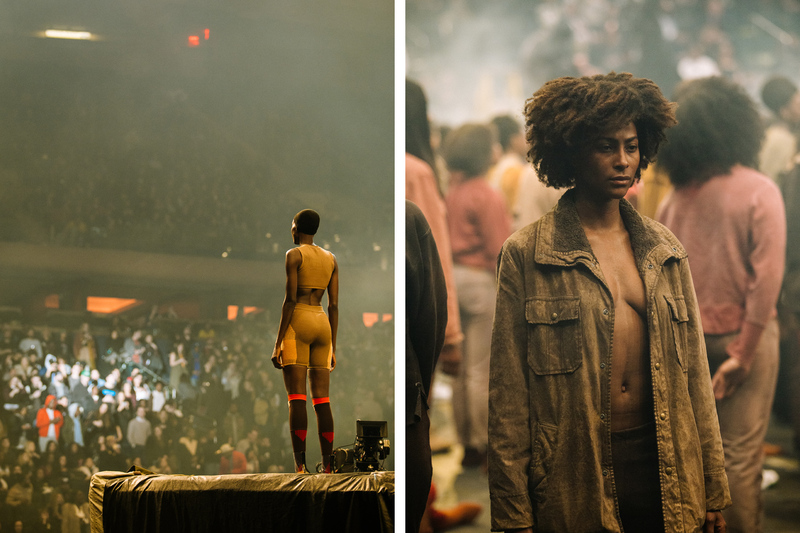 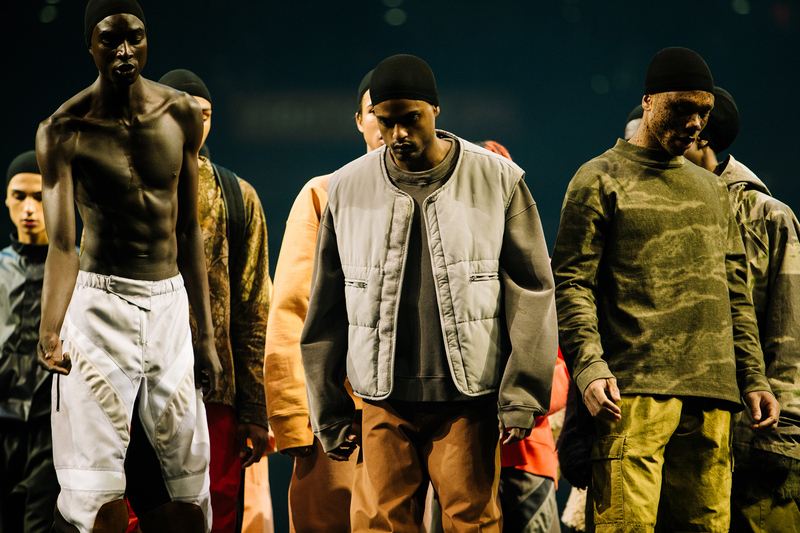 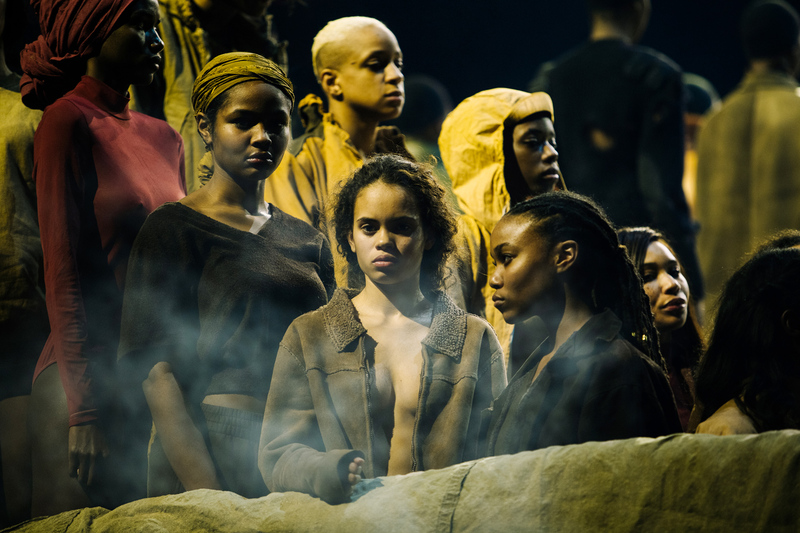 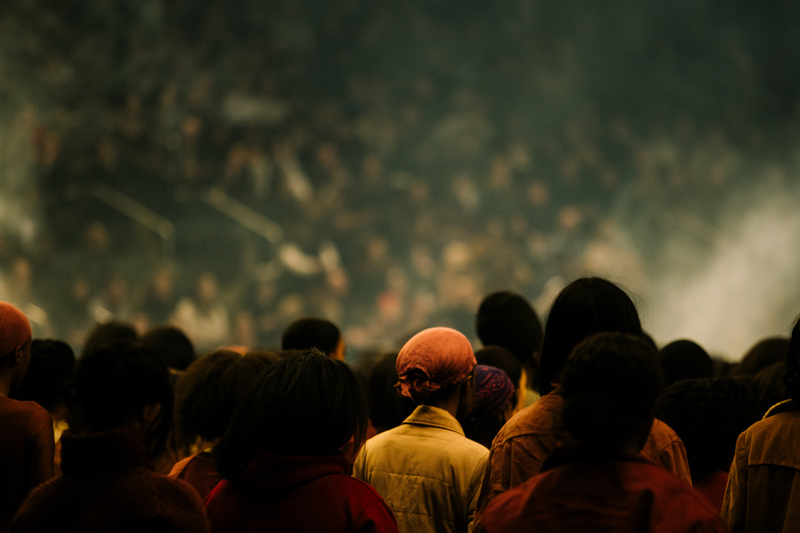 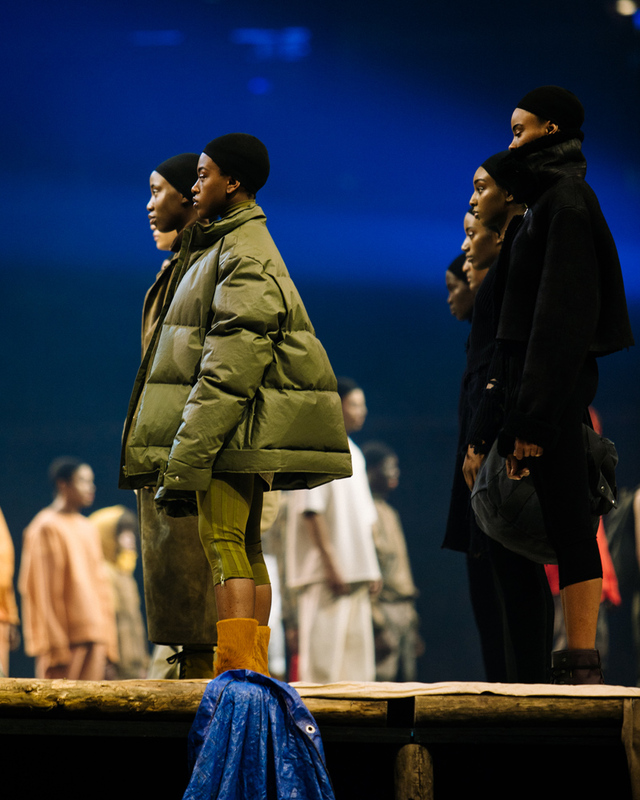 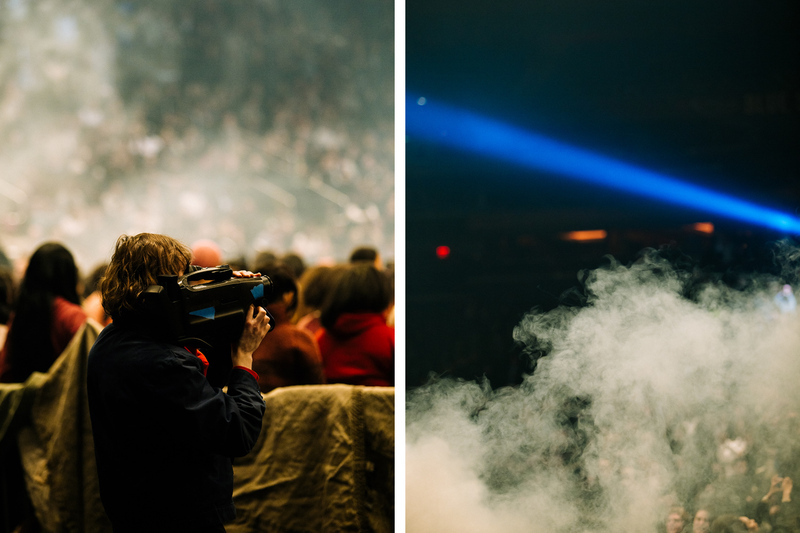 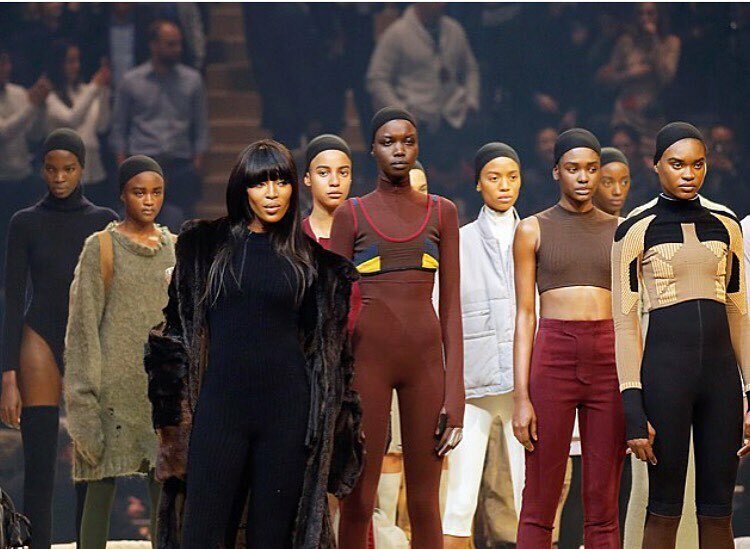 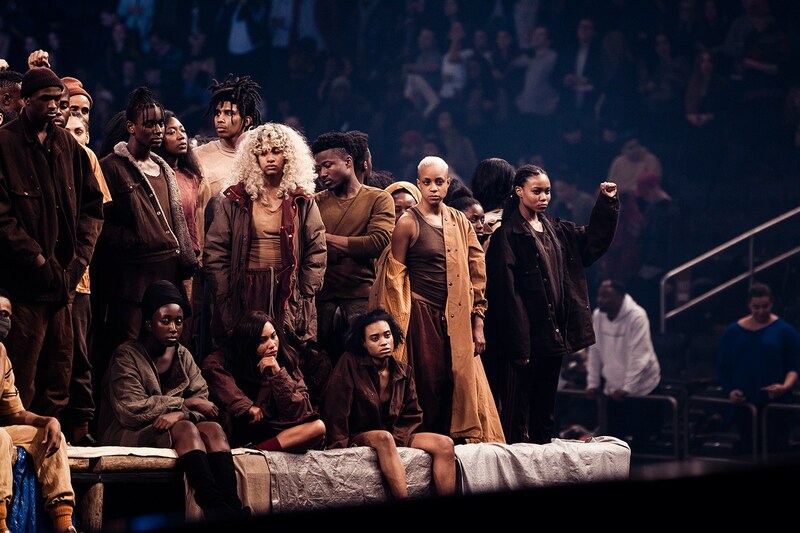 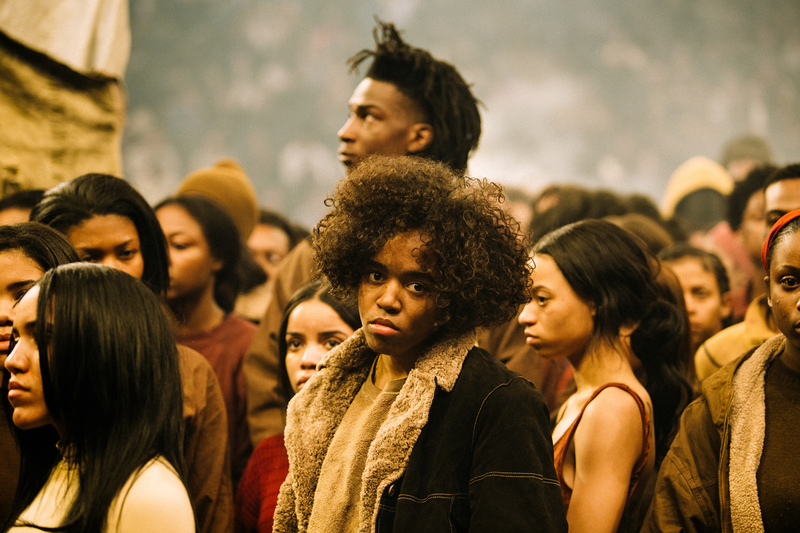 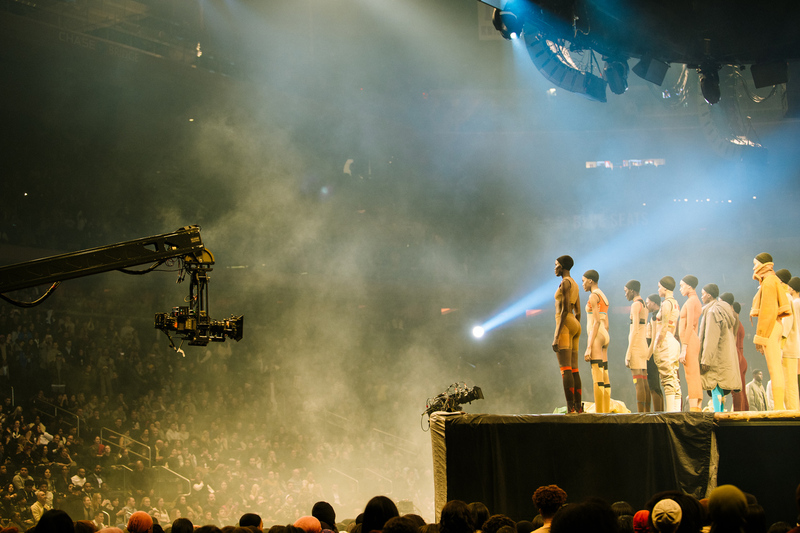 Presented in the form of a performance by renowned contemporary artist Vanessa Beecroft, the MSG show was at once a platform to show off Kanye West’s new wares and a literal arena to debut new music, with an environment that was raucous from the outset. 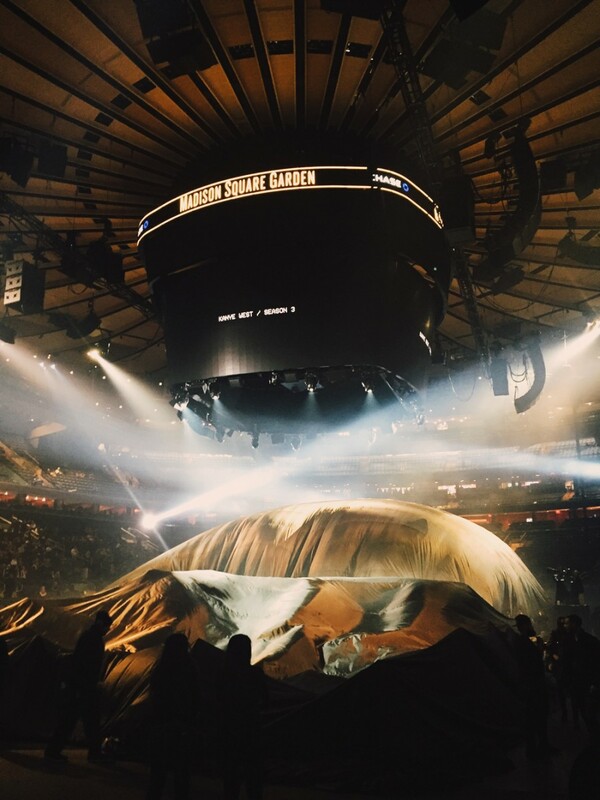 The literal sheets covering YEEZY Season 3 were lifted towards the end of The Life Of Pablo‘s opening track Ultra Light Beams which blared over the PA system via Kanye’s laptop. 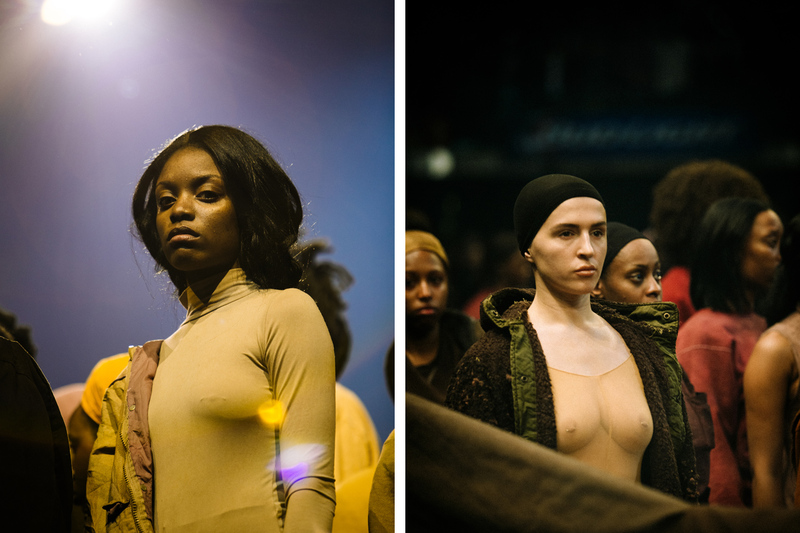 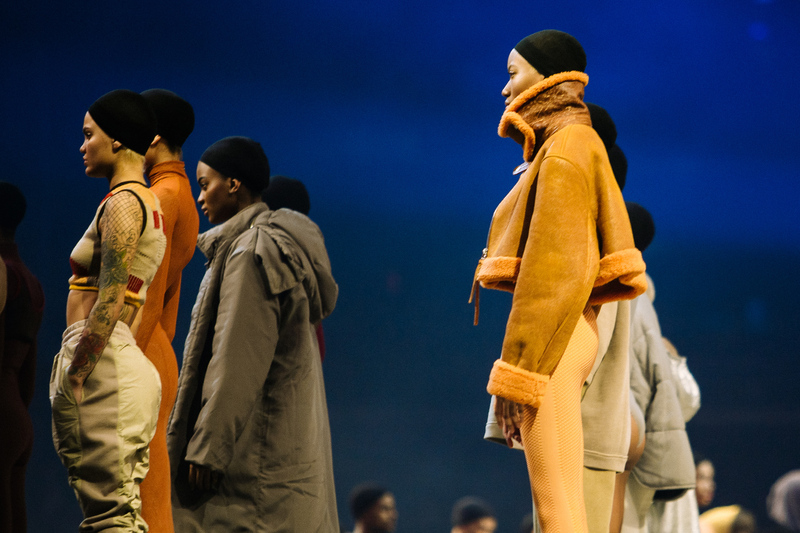 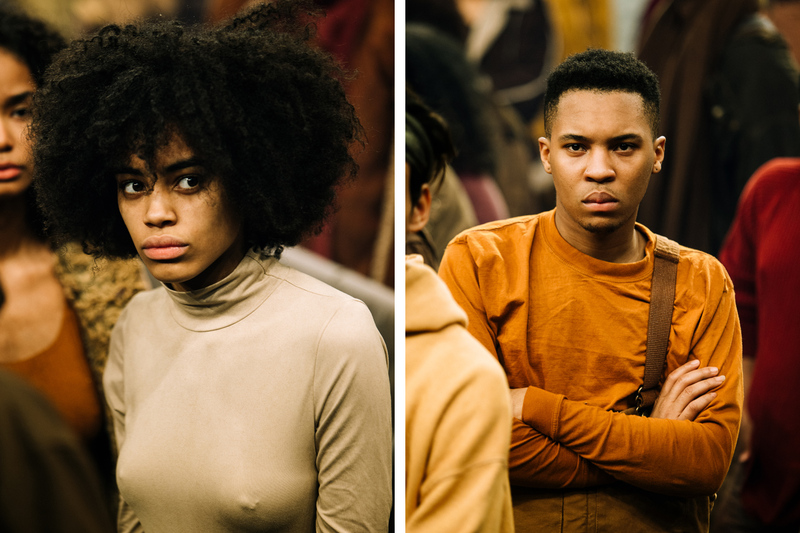 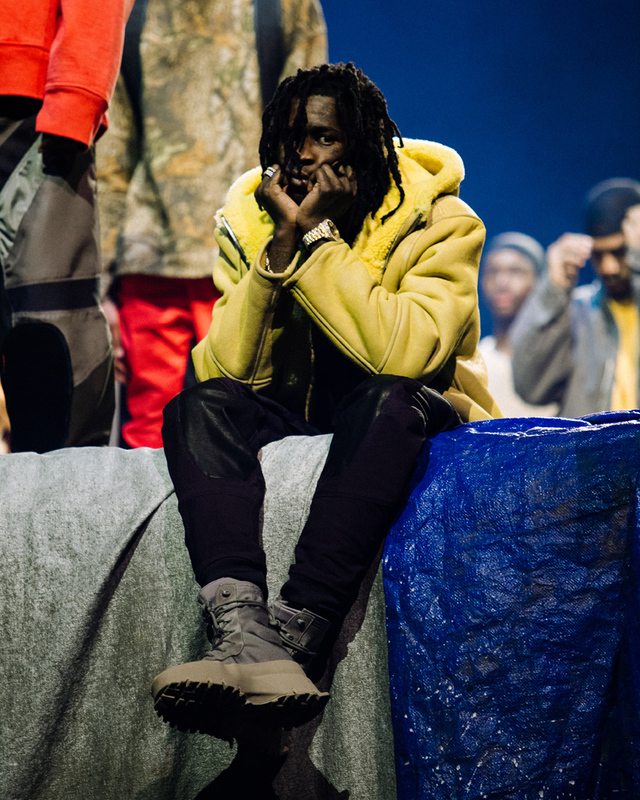 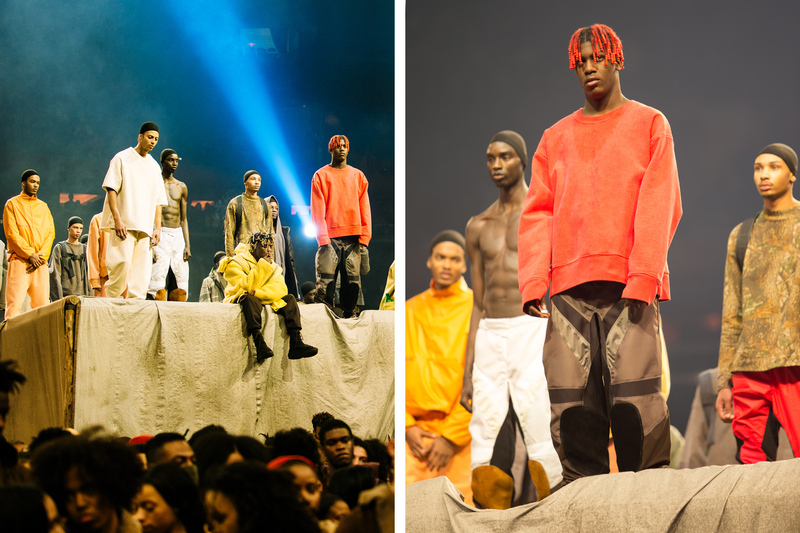 Hundreds of models filled the arena floor, dressed mostly in the muted, washed out colors we’ve come to know over the initial YEEZY seasons, though several more colorful pieces appeared in yellows and reds (matching Lil Yachty’s braids). 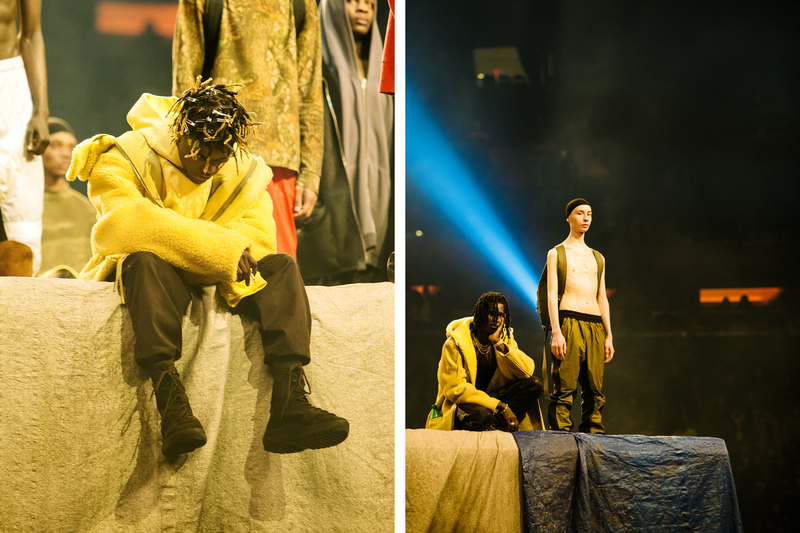 Highlights included a sneak peak at the latest evolution of the adidas Yeezy program with an updated Yeezy Boost 350 sneaker and the brand-new Yeezy Boost 1050 boot.